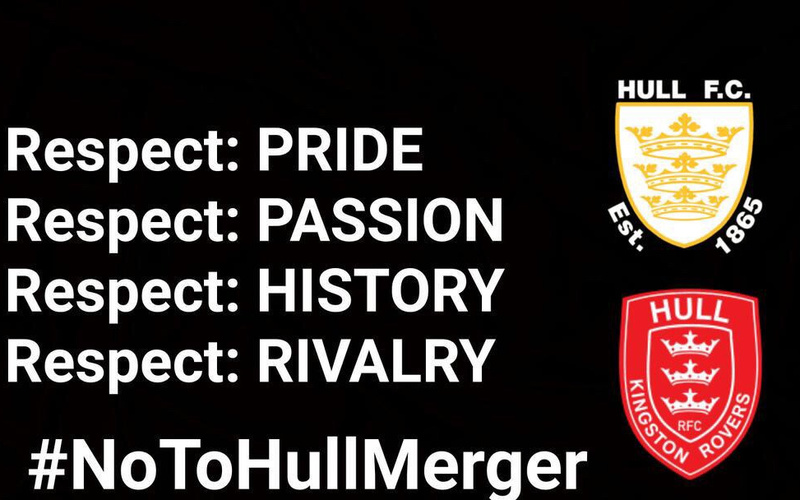 The latest news coming out of Hull FC and Hull KR has shocked us all regarding the merger of the acadmies. Including the lads who are playing in the academies who weren't even told about the merger when they signed their deals the week before. Something has to be done the Derby is in our heritage whether that be at Super League Level or under 19s, 16s etc. Please sign this petition and share it with any hull or rovers fans you know lets make our thoughts known to the powers that be who have taken this decision way to lightly, most of us can't see any benefits with the system and agree that it's just a cost saving measure. Only way we are going to make them stand up is by hitting them in the pocket dont buy merchandise or passes etc. We need to make a stand together.